History would like us o believe that Fashion is something the west introduced in India. They were supposed t have been introduced after the landing of Vasco da Gama in 1498. Woman In tight fitting see through Skirt. The sculptures in the Konark Temple, dedicated to Sun God(750AD has sculptures of women wearing High heeled shoes, carrying portable mirrors and wearing even see through skirts! Classics belonging to Tamil Sangam period detail the procedure for make up of women, even to the extent of the process of preparing eyeliner. 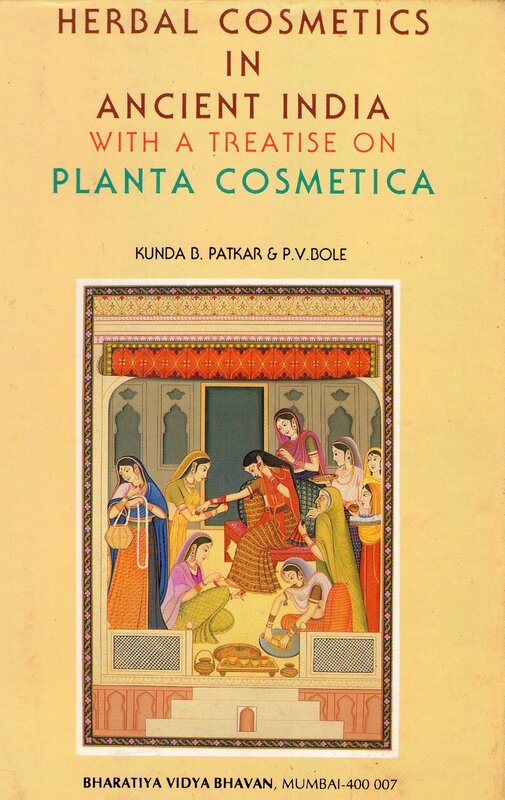 Sanskrit Literature too talks about the make up used by women of ancient India and the Kama Sutra of Vatsyayana talks in detail the make up used by prostitutes ! Tamil women did not wear upper garment in the ancient days. But they wore a strip of cloth, tied by a string to cover their upper torso, which resembles a Bra! One is inundated with advertisements in TV about Hair fall Cures, Pimples,Acne and other cosmetics for Men and Women. That they are harmful, I have posted a detailed article. These make up preparations are not new to India. Sanskrit and Tamil literature abound in details on this subject and practical tips are available. 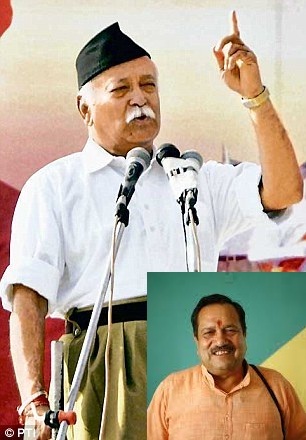 RSS demands that Government should deport separatists to Pakistan. PTI | Jammu | Apr 23, 2015 :: RSS on Thursday came down hard on separatists raising pro-Pakistan slogans, saying they should be deported to Pakistan. “Those who are chanting pro-Pakistan slogans, especially the separatists along with their families, the government of India shall not allow them to live on the soil of Indian nation,” Senior RSS leader Indresh Kumar said. “This may result in the peace and prosperity of the Kashmiri nationalists. The government of India should deport all Kashmiri separatist leaders to Pakistan,” he said. Kumar, who is also patron of Muslim Rashtriya Manch, expressed his views at a seminar on the “Challenges before the country and the role of the India’s Muslims”, organised by the Jammu and Kashmir unit of Manch. 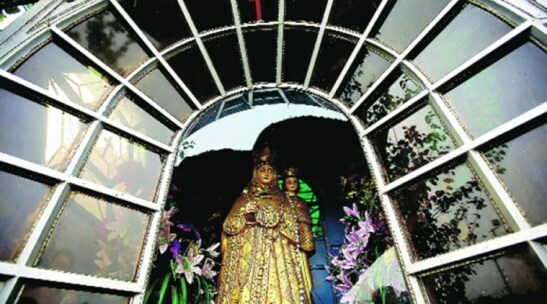 Three Muslims arrested in Agra church vandalization. Secret Islamic agenda to attack Churches to blame Hindus……. There is a tremendous political pressure upon Police for releasing the arrested Muslims in connection with Agra Church attack. Three Devout Muslims detained in Agra St Mary’s Church vandalization. HENB | Agra | April 23, 2015:: Agra police on Wednesday detained three Muslim men on suspicion that they were involved in vandalizing St Mary’s Church at Pratappura in the cantonment area of the city on April 16. Police has been tracking some mobile numbers after having some call records connected with the Church vandalization. The SSP of Agra, Mr. Rajesh Modak said the three men, identified right now only as Nasir, Zafar and Zaffaruddin, and all between 30-35 years, had been held as they were present in the area at the time of the incident, but could not satisfactorily explain what they were doing there. Their cell phones had recorded their location.